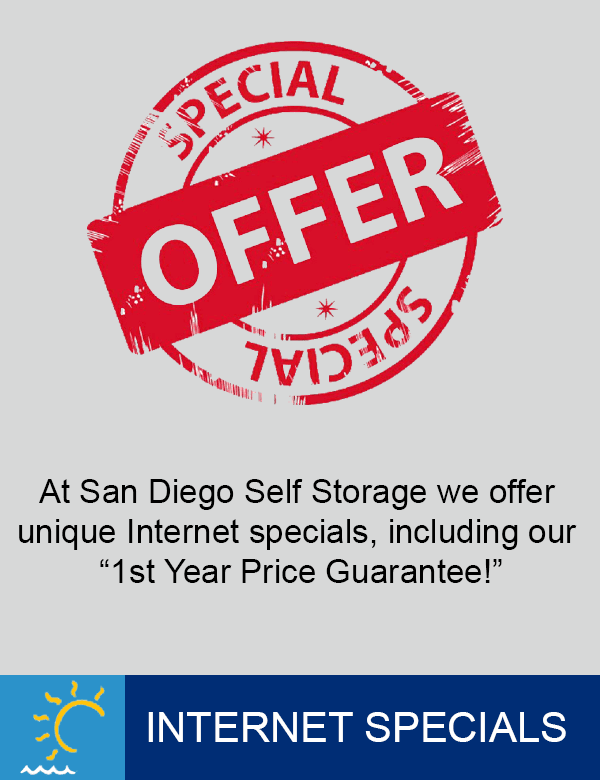 Welcome to San Diego Self Storage! 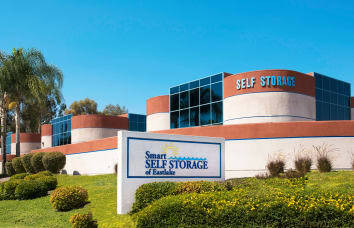 San Diego Self Storage is a network of neighborhood self-storage facilities located throughout San Diego County. 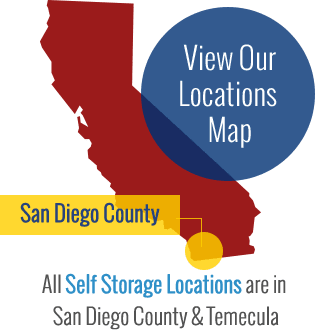 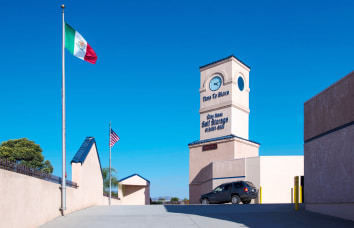 We are one of the largest operators in San Diego and have solutions to meet all your storage needs whether you are near the Mexican Border or in North County San Diego. 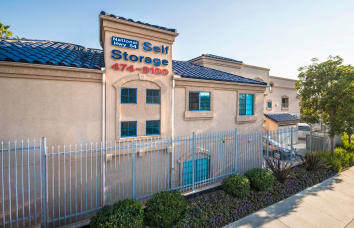 We are locally owned and operated and Customer Service is our highest priority. 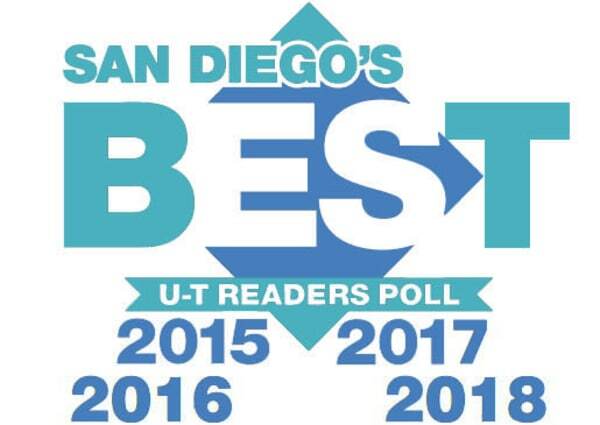 San Diego Business Journal previously ranked San Diego Self Storage as the #1 self-storage operator in San Diego County and we’ve been voted the “Best Storage Company” for many years running in the San Diego Union Tribune Readers Poll! 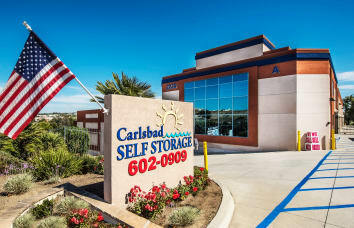 We have served San Diego since 1972, and we are ready to take care of all of your self-storage needs!